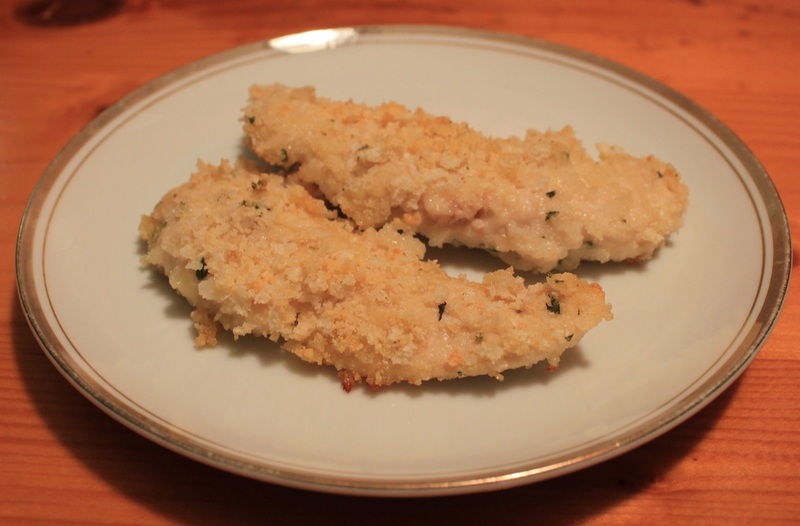 Moist chicken breasts with a hint of garlic and Parmesan cheese. 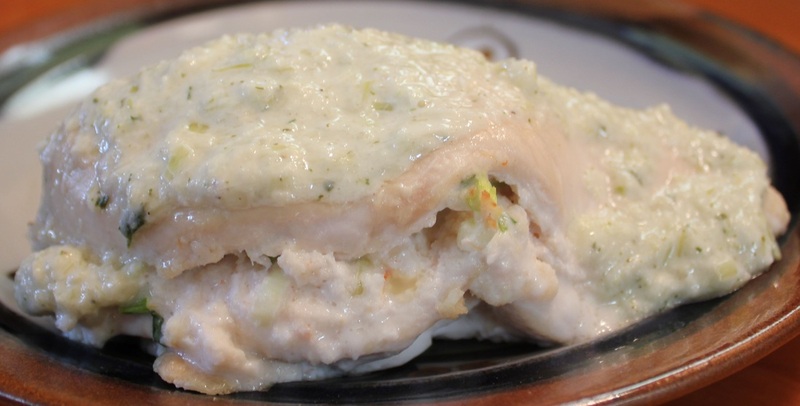 This Broccoli Stuffed Chicken recipe is a lot easier than it looks. 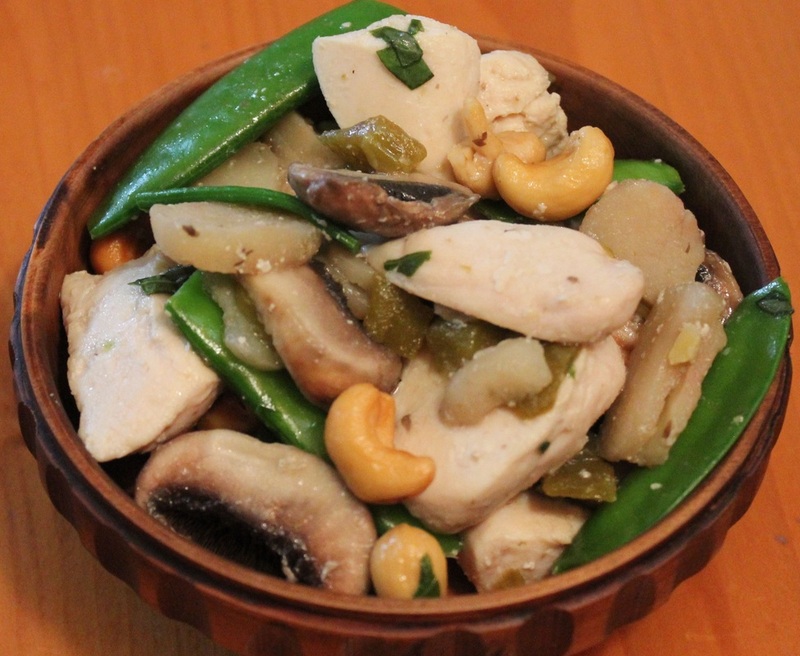 A splendid combination of flavors makes this wonderful tasting and easy stir fry a favorite. 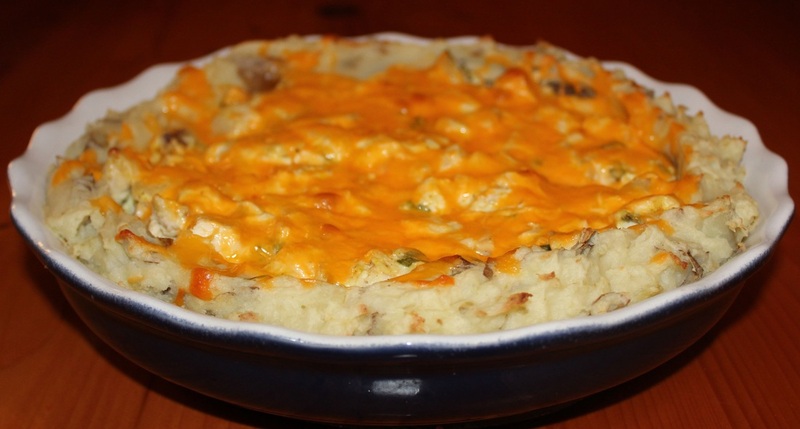 Here is a nice way to serve chicken and mashed potatoes all in one dish. This fast, easy recipe has a slightly sweet, peppery and spicy flavor. 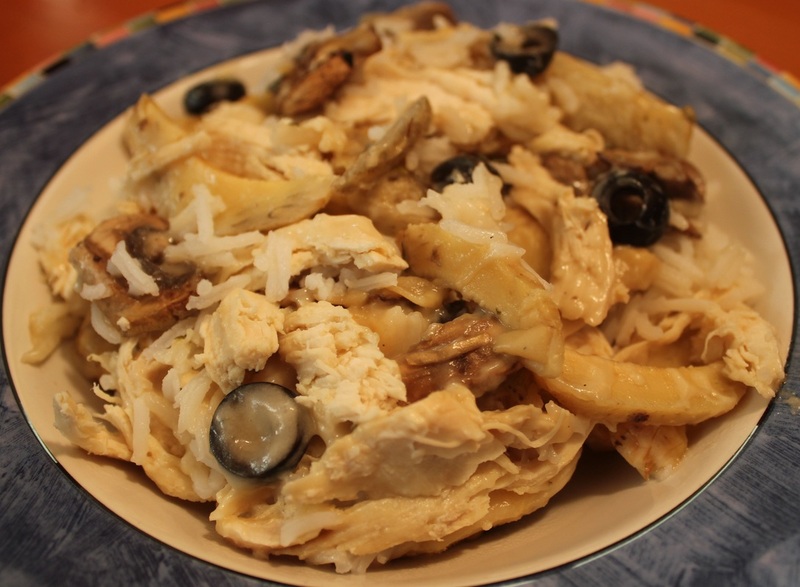 A heavenly blend of flavors are found in this chicken and rice casserole. 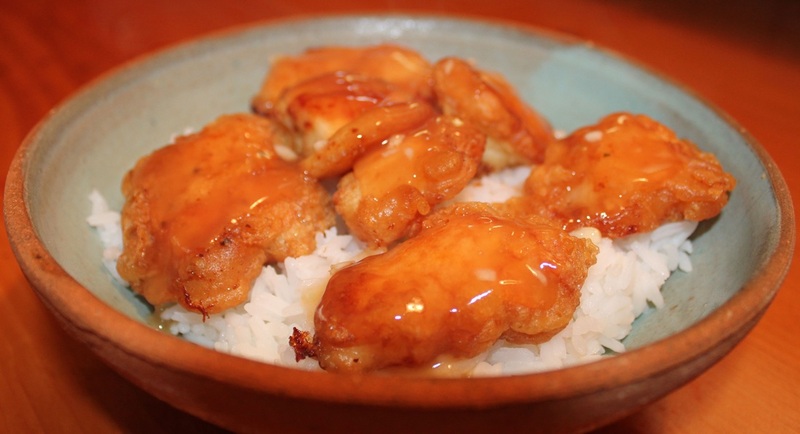 A nice all in one meal, just serve it over rice or pasta to soak up all the wonderful flavors in the sauce. 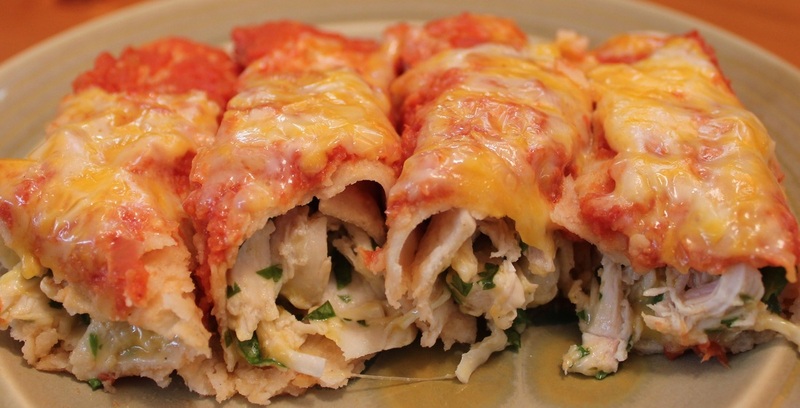 Simple yet very flavorful chicken enchiladas. 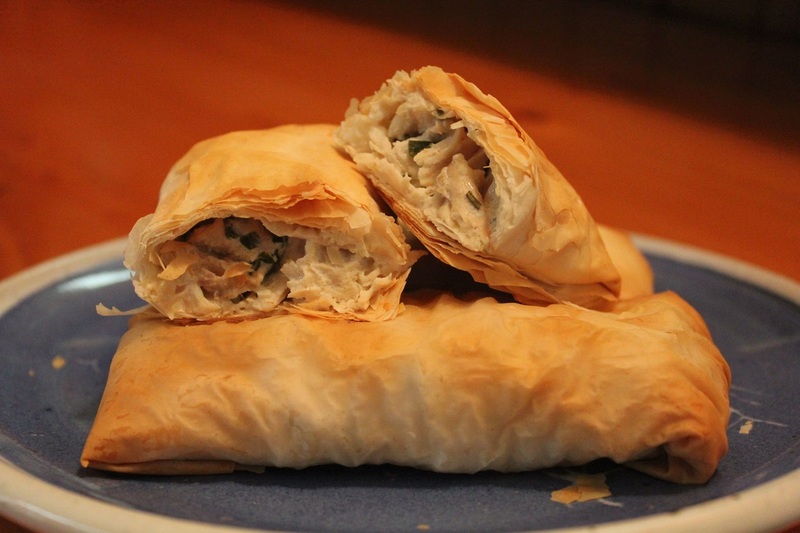 Succulent chicken wrapped in a light crunchy and flaky dough. WOW! 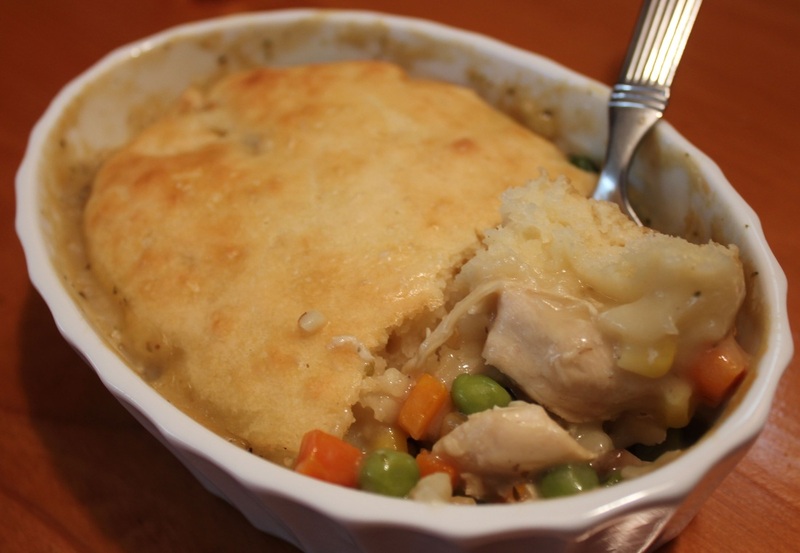 This Chicken Pot Pie is fantastic. Saltimbocca in Italian means "jump in the mouth". 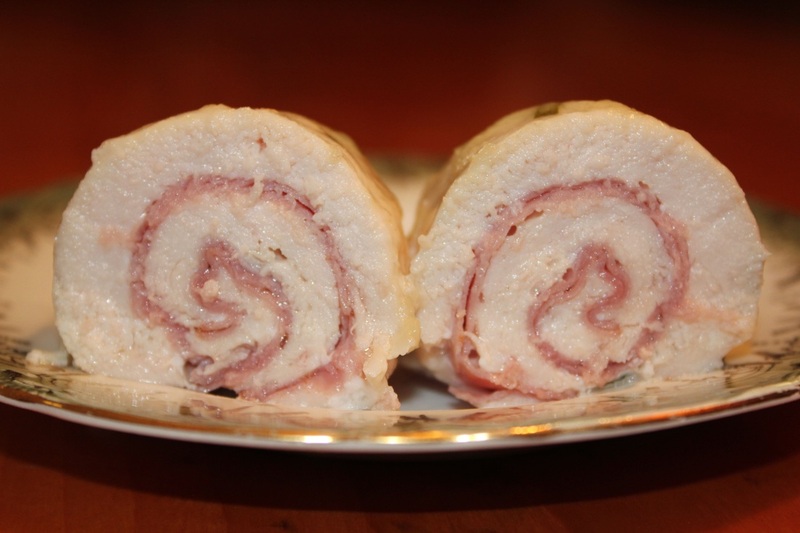 This rolled chicken saltimbocca is baked with a light sauce and hint of lemon. 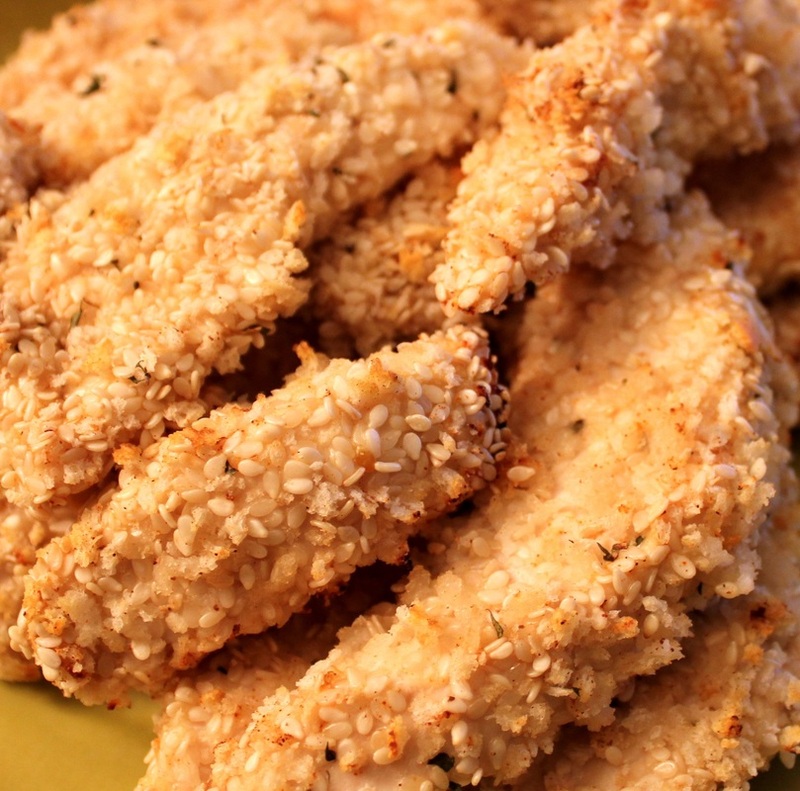 Moist, crunchy, and nicely flavored chicken tenders. 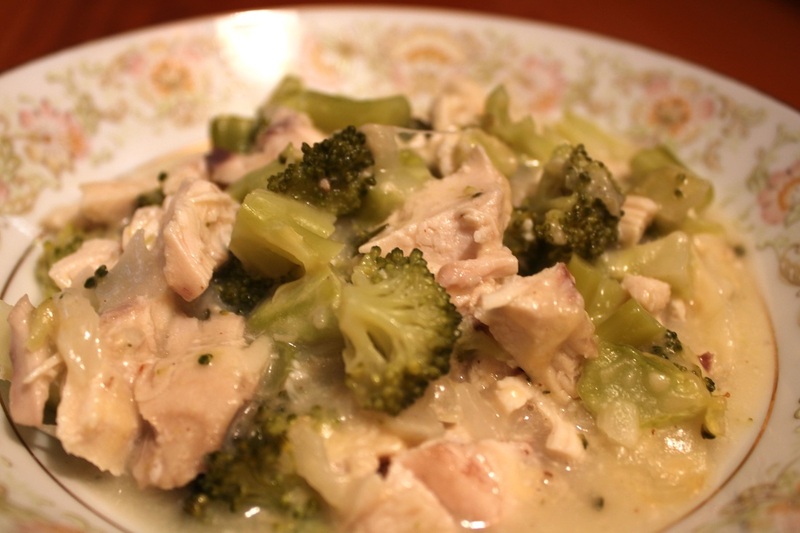 Simple, quick and elegant are perfect words to describe this easy chicken entree. 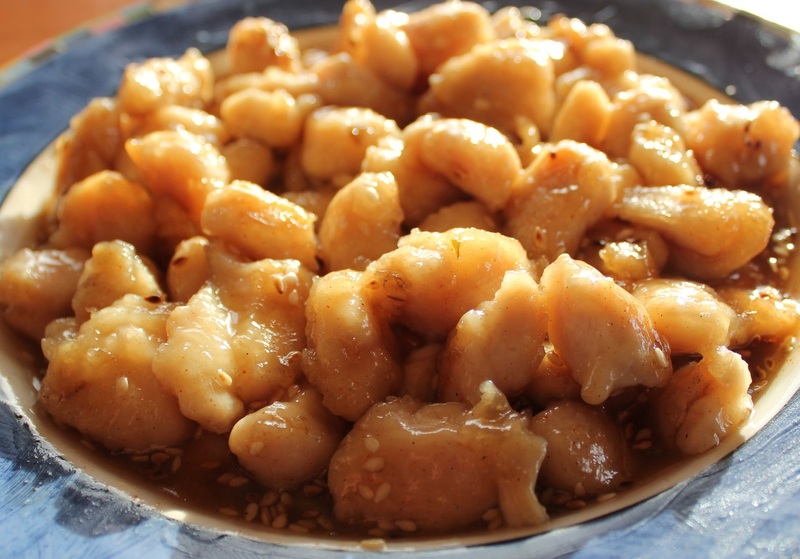 A wonderful sweet and sour sauce made with lemon and honey. 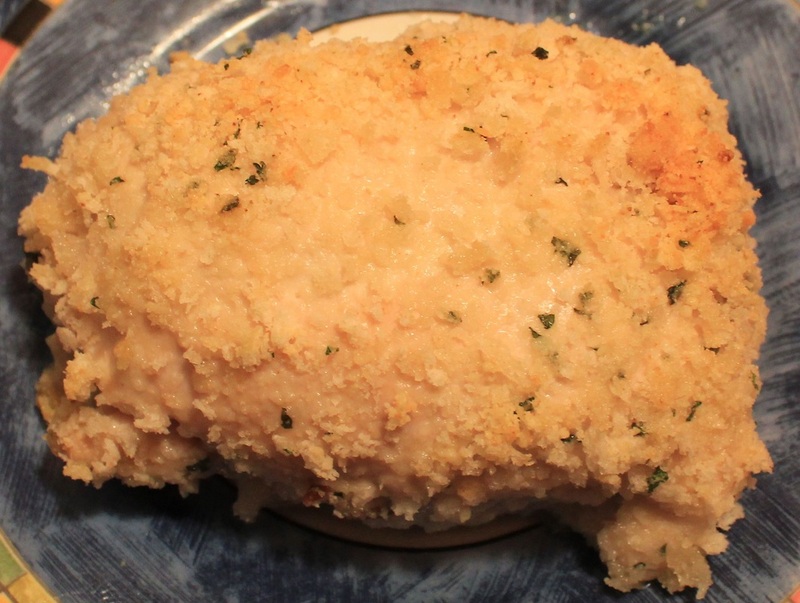 This Crab Stuffed Chicken with Tarragon Leek Sauce is both luxurious and incredibly easy to make. 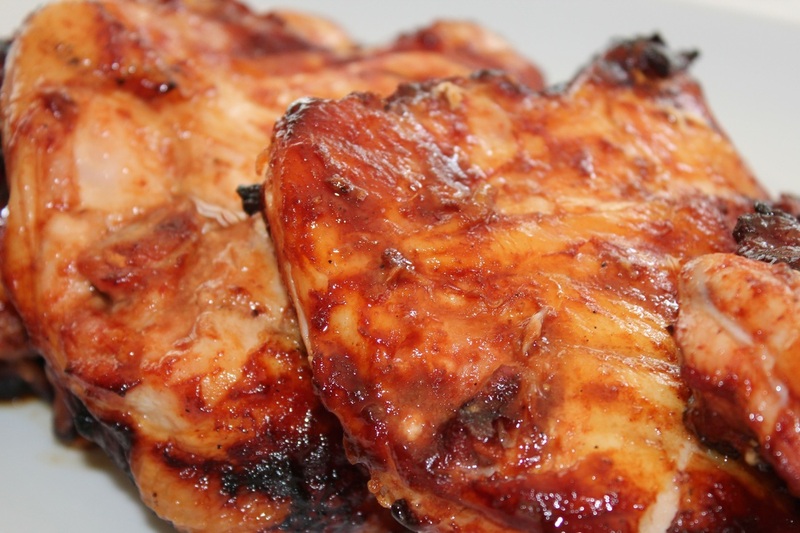 John's barbecue chicken is our family favorite. It's tender and moist with a great barbecue flavor. This recipe idea was inspired by my husband. 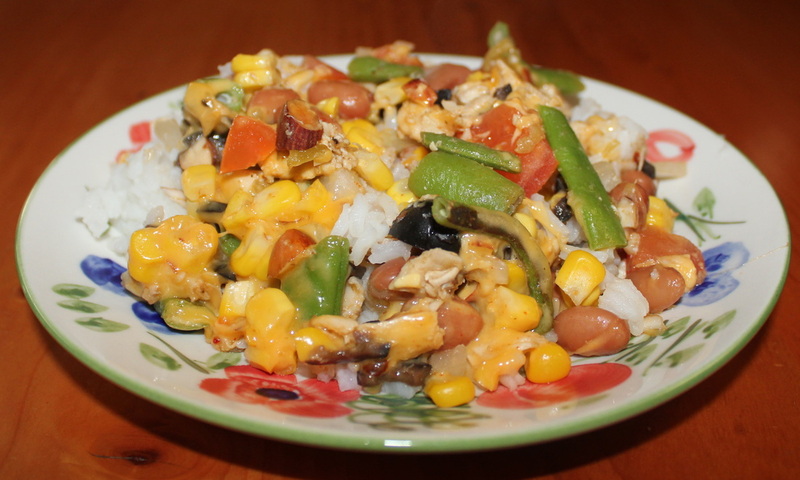 It is very colorful and loaded with flavor. Tender chicken, sweet onions, crunchy bell peppers, juicy pineapple and mushrooms create a delectable dinner. Perfect recipe for when you want to serve something special that looks just as good as it tastes. 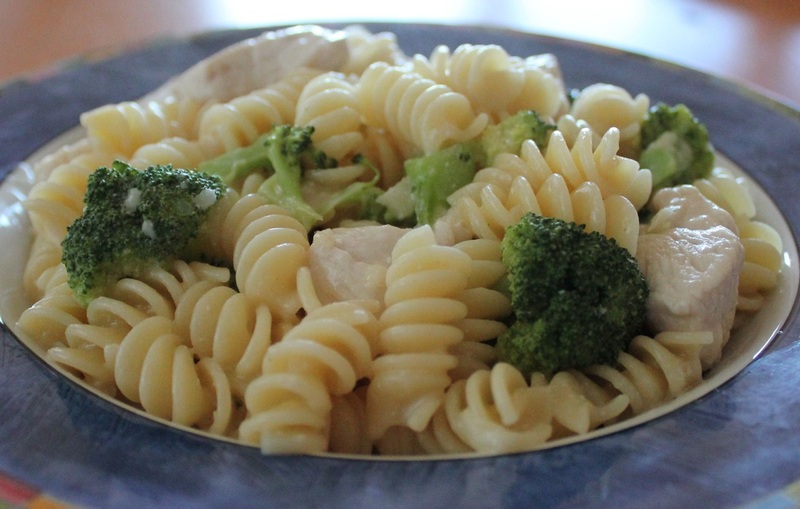 A fantastic fresh tasting chicken and pasta with just a hint of lemon, perfect for those long summer days. 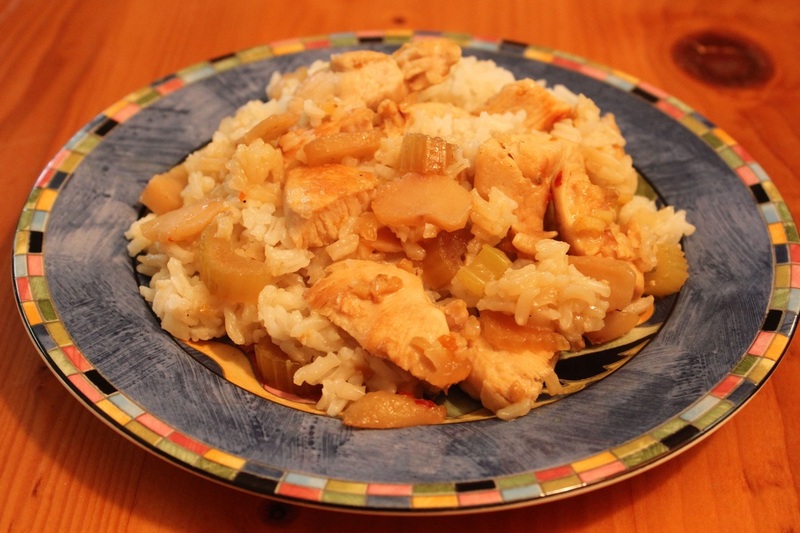 Fabulous mix of sweet, sour, and spice enliven this chicken recipe. 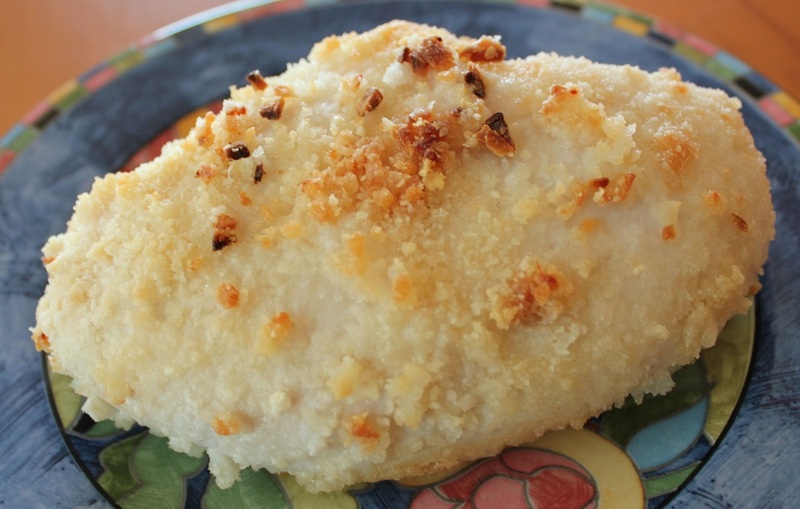 Simply elegant chicken with big flavor. This recipe is spicy but not overly spicy. 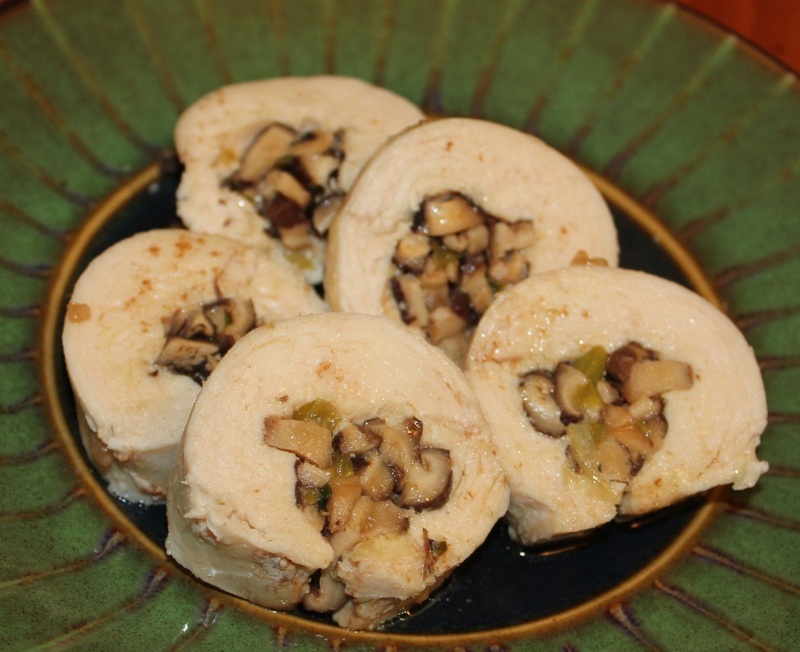 These chicken breasts are stuffed with spinach, pecans, and Gorgonzola. 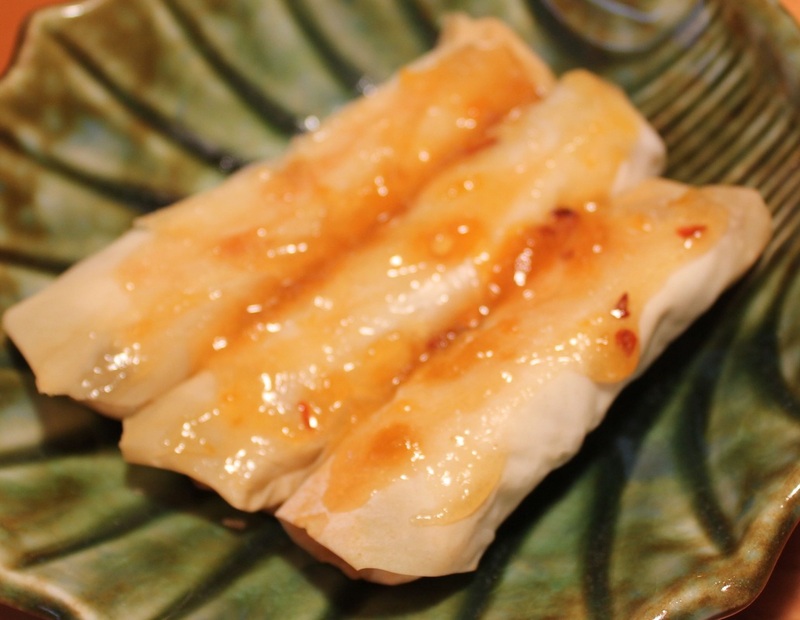 A spring roll recipe that can be made with chicken, pork, shrimp, or make them vegetarian. 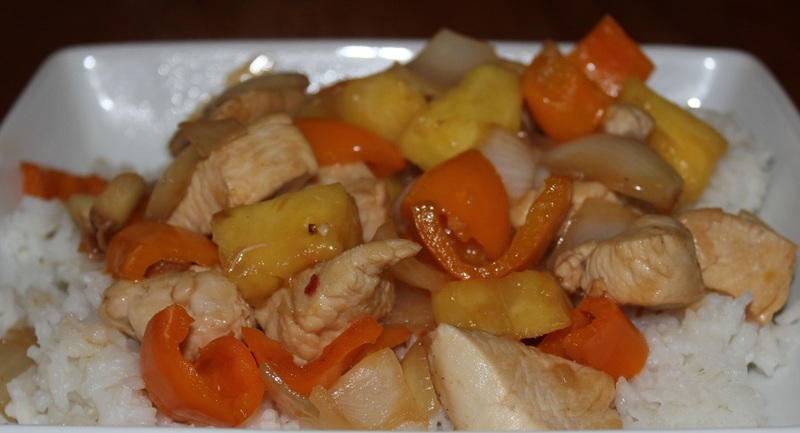 Fresh pineapple chicken stir fry.